(Featured) Flint Repertory Theatre, 1220 E. Kearsley St., in Flint on Nov. 8. A professional, not-for-profit regional theatre in the Flint Cultural Center. Picasso Restaurant Group, 400 Mill St., third floor of the University Center at UM-Flint on Nov 27. A Michigan-based company redefining restaurants, catering and the food service industry. Hoffman’s DECO Deli & Café, 444 S. Saginaw St., in Flint on Nov. 30. A locally owned and operated restaurant. Ridgway H. White was named CEO of the Charles Stewart Mott Foundation, in addition to serving as its president. A great-grandson of founder Charles Stewart Mott, White has been preceded by only three other leaders of the Foundation during its 92-year history: Mott; Mott’s son, C.S. Harding Mott; and William S. White, Harding Mott’s son-in-law. He began his career at the foundation as an intern in 2002 and was hired as a program assistant two years later. White later served as the foundation’s vice president for special projects and chair of the management working group from 2011 until he became president in January 2015. 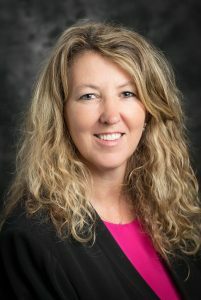 The Ruth Mott Foundation Board of Trustees has promoted Raquel Thueme to president after a national search. Thueme was previously the foundation’s vice president of programs and played an integral role in developing its north Flint focus. 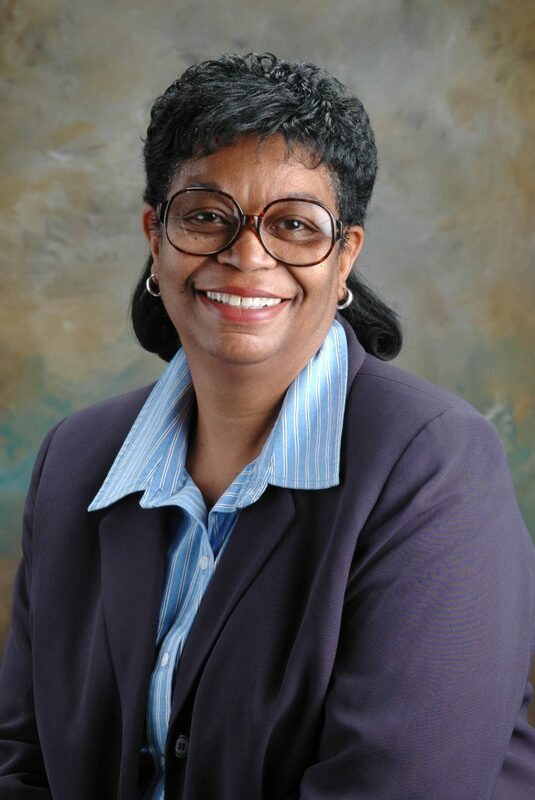 She succeeds Handy L. Lindsey, Jr., who retired Nov. 2. Essence Wilson, chief strategy officer and co-founder of Communities First, Inc., was selected as one of Real Estate Forum’s Women to Watch in the organization’s September issue. Wilson is recognized for her efforts raising more than $37 million in capital for affordable housing and mixed-use projects. The American Red Cross of Michigan has named Amy Meister the executive director for its East Central Bay Chapter, headquartered in Flint. Meister is responsible for local oversight of humanitarian and disaster relief programs for Arenac, Bay, Genesee, Gladwin, Huron, Lapeer, Midland, Saginaw, Sanilac and Tuscola counties. 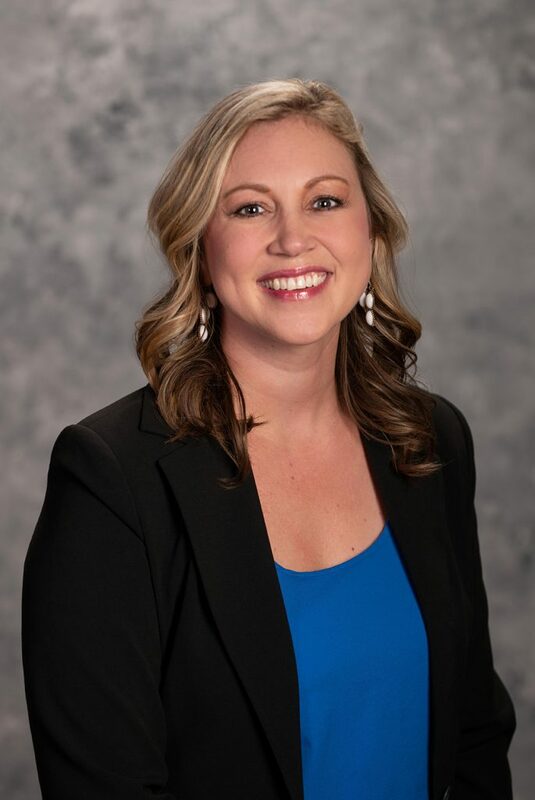 The State Bank announced the following promotions: Brooke Jansen is the Legacy District Retail Banking assistant vice president with management oversight for all retail operations in the Legacy branches in Genesee, Oakland and Livingston counties. 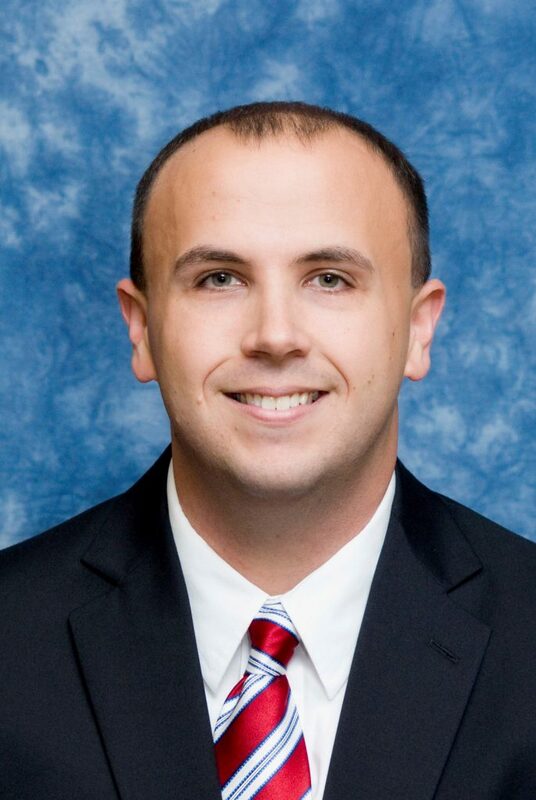 Jon Langley is the assistant community office manager for the main branch in Fenton, with responsibility for day-to-day retail banking operations, including the interaction with business partners, existing customers and nurturing new relationships in the Fenton-area market. 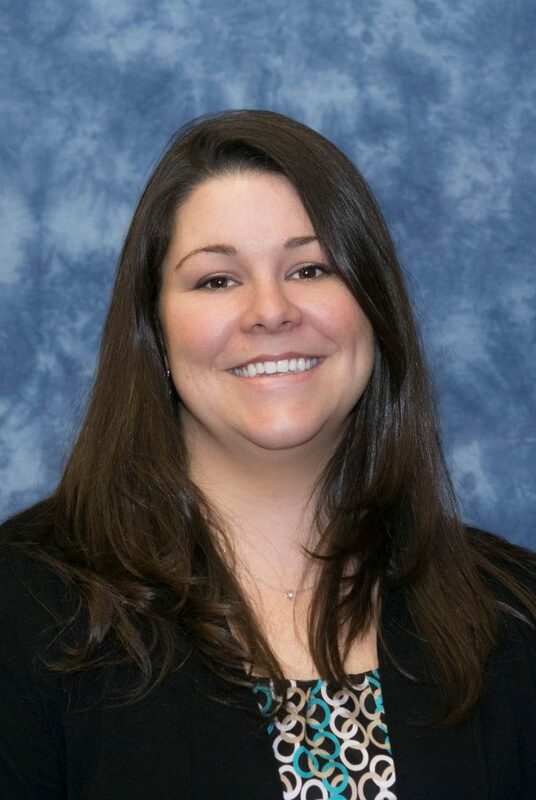 Security Credit Union welcomed Ashley Lister as its new marketing manager. Lister will initiate promotions, advertisements, newsletters and other forms of external communication for SCU, and provide insight to vendor coordination and community events. 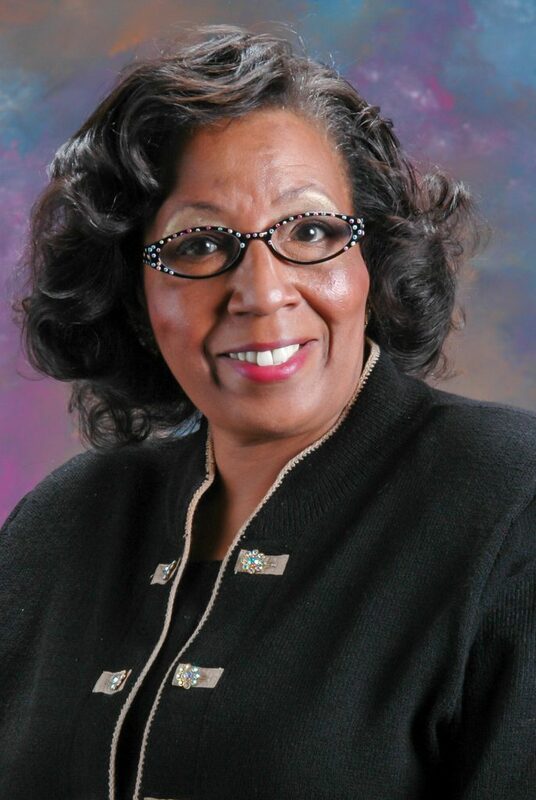 The City of Flint has named Interim Deputy Chief Carrie Edwards-Clemons to its executive management team. Edwards-Clemons joined the Flint Fire Department in 1999 and has served as a firefighter/paramedic, provisional suppression sergeant, State of Michigan fire inspector, instructor/coordinator, firefighter instructor and hazardous material technician. At its annual meeting last fall, the Hurley Medical Center Board of Managers announced the election of the following board officers: Jason Caya, Chair; Frances Gilcreast, Vice Chair; Tom James, Treasurer; and Charlotte Edwards, Secretary. 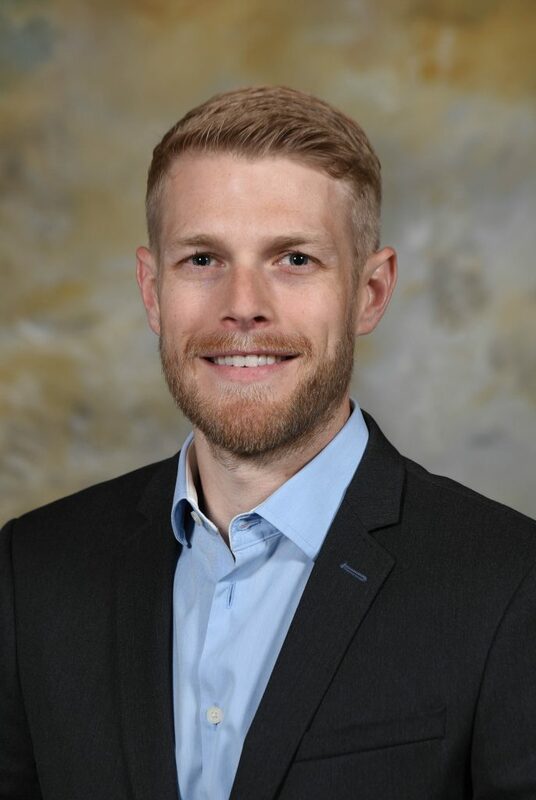 The Genesee District Library has named Ryan Tackabury its digital services librarian, a new position created to enhance services and learning opportunities for patrons and staff. Prior to this position Tackabury worked as a page, then a library assistant, for the GDL. Harvey “Chip” Evans is the new disability services coordinator at the University of Michigan-Flint, overseeing services that ensure equal opportunity to students with disabilities and help promote a welcoming campus environment for any student requiring accommodations. He previously served as disability services coordinator at Baker College and on the board of the Michigan Association on Higher Education and Disability. 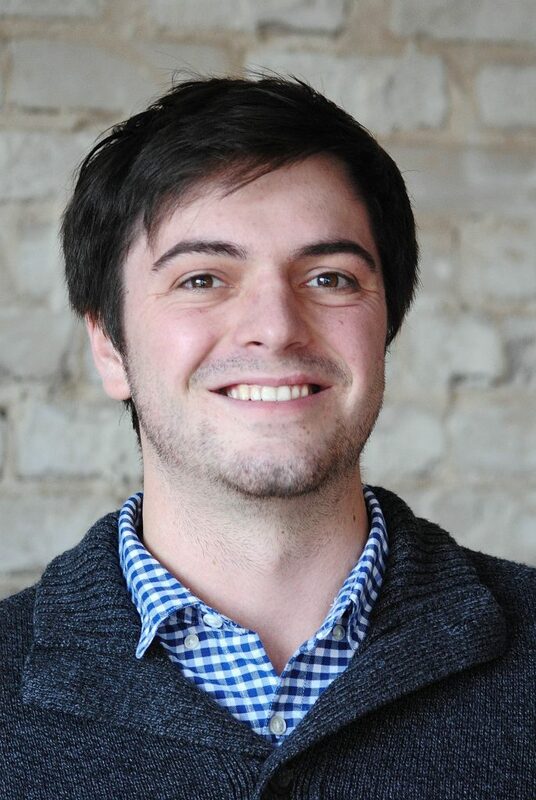 3Sixty Interactive announced the following new hires: Karl Fischer joined the team as a web designer. Fischer is a graduate of Michigan State University with a degree in Media and Information. His passion lies in digital media, creating websites and using social media to showcase the products and services of local businesses in a creative way. 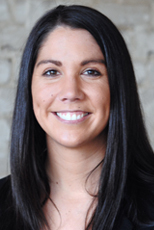 Brittany Newland joins the team as a digital marketing specialist. Newland is a graduate of the University of Michigan-Flint with a degree in Communication. Her ambition revolves around connecting with the world to promote brands through social media and digital messaging. 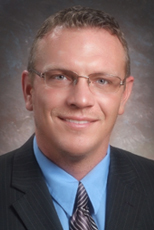 ROWE Professional Services Co. named Jeremy M. Lynn, PE, a principal of the company. He joins ROWE’s current team of five principals. Lynn began his career at ROWE in 2000 after earning a B.S. in civil engineering from Michigan Technological University earlier that year, was named a ROWE associate in 2009, and after several promotions became Construction Services Division manager in 2016. 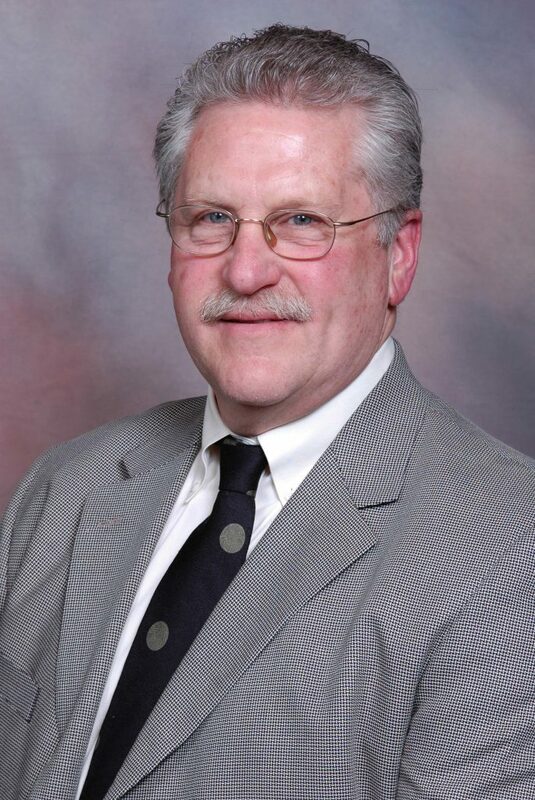 He oversees the management and administration of highway and utility construction projects for the Michigan Department of Transportation, utility companies, county road commissions, and municipalities across Michigan. In what has become a local tradition following the Thanksgiving holiday, local charities are once again expressing their gratitude to Skaff Furniture Carpet One and hundreds of their customers. In 2018, checks totaling $16,000 were divided among Carriage Town Ministries, Communities First, The Food Bank of Eastern Michigan and Whaley’s Children’s Center. Between Nov. 23-26, Skaff donated 5 percent of each furniture and carpet purchase to the participating charity partners, as part of the ‘Save and Share’ event. Over the past three years, the event has generated nearly $70,000. Genisys Credit Union received three top workplace awards. For the tenth consecutive year, Genisys was named one of the Detroit Free Press’ Top Workplaces. The credit union was also honored as a Circle of Excellence award winner, sponsored by the Better Business Bureau. Genisys rounded out the top honors by also being named one of Metro Detroit’s Best and Brightest Companies to Work For. “(The awards) are a testament of the commitment to our employees, the culture they have created and their success” said President & CEO Jackie Buchanan. In October, Hurley Medical Center accepted a donation of nearly $1,800 raised by the employees of Lear Corp. in Flint for the hospital’s Breast Cancer Navigation Fund. Lear presented the check at its new facility on the former site of the historic Buick City complex. The Breast Cancer Navigation program provides resources to local patients who are in the middle of treatment and could benefit from financial, spiritual or emotional support. The donation wrapped up Breast Cancer Awareness month with a well-deserved boost for those facing the financial or emotional struggles associated with a breast cancer diagnosis. Communities First, Inc. was awarded the Champion of Hope Award from the Genesee Community Health Center, an award extended to an individual or organization that provides inspiration or services to promotes economic development, education, housing security or hope to individuals in need in Flint and Genesee County. The State Bank announced another successful year for its Change for Kids program. For the 2018-2019 school year, the bank presented 12 school districts with $2,750 each. Since the program’s inception in 2011, The State Bank has given over $143,000. The program supports the needs of low- to moderate-income children and families in the school districts of: Linden, Fenton, Holly, Grand Blanc, Lake Fenton, Brighton, New Lothrop, Chesaning, Montrose, St. Charles, Birch Run and Swan Valley.